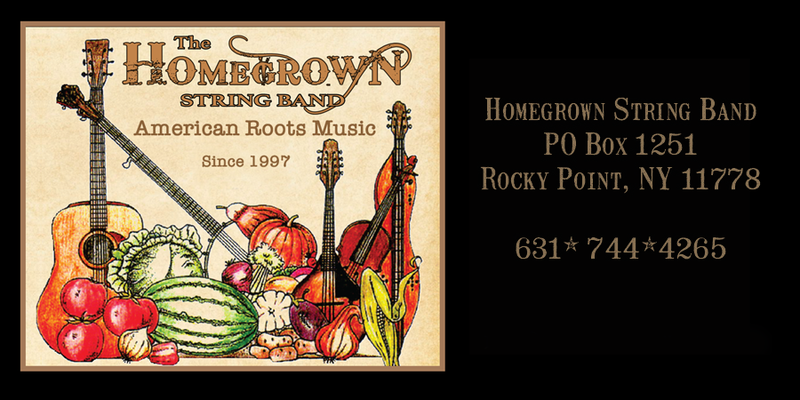 Over the last two decades, The Homegrown String Band™ has performed thousands of shows at venues large and small around the country. We take great pride and joy in sharing our love of acoustic music with our audiences while taking them on a rollicking ride through the sounds of American music. Please contact Georgianne to make The Homegrown String Band a part of your festival, educational programs, or concert series.